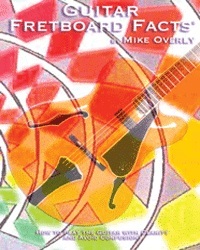 Written by GRAMMY® nominated music educator Mike Overly, Guitar Fretboard Facts is a collection of 38 powerful guitar lessons designed to illustrate and connect the thoughts and ideas presented in Guitar EncycloMedia. 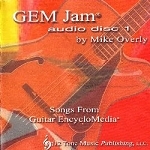 Mike's powerful point of view and unique teaching insights will have you understanding music and guitar with greater clarity than ever before. Revolutionize how you think and play guitar with Guitar Fretboard Facts!